Students for a Democratic Society (SDS): Eric Kaler Receives a Pay Raise, While Students and Workers Continue to Face Cuts – Chop From The Top! On July 9th, 2014, the Minnesota Board of Regents approved a pay raise and contract extension for UMN President Eric Kaler, bringing his base pay up to $625,250 per year with built-in reviews for additional annual raises and a total compensation package peaking at nearly a million dollars per year by the time his contract expires in 2020. SDS opposes this decision and sees it as a direct affront to our demands for economic justice and education rights at UMN. While pledging to cut administrative bloat, after being identified as one of the most wasteful and top-heavy universities in the country by the Wall Street Journal, the University of Minnesota has continued on its course of privileging the needs of wealthy administrators and disregarding the needs of students, staff, and faculty. SDS calls on the university to reverse this course immediately. Students at UMN graduate with record levels of student debt (almost $30,000 on average), which many will never be able to pay off. The Board of Regents and university administration need to prioritize lowering tuition and fees and expanding scholarship programs for working class and non-white students instead of approving pay increases for an already overpaid administrative body. This is at the core of what SDS stands for and demands for UMN. Kaler himself recognizes that he is already overpaid and highlights the central problem, stating “there’s no doubt its a large salary, but we’re in a marketplace.” As universities across the country cease to operate as public institutions and increasingly operate like corporations in a competitive “marketplace,” administrative pay has assumed a bloated and CEO-like quality. UMN’s top administrators should be paid like the top administrators in other public institutions. The Governor of Minnesota makes $120,000 a year, members of the U.S. congress make $174,000 a year, and state legislators in Minnesota make $31,140 a year – providing a reasonable ballpark for university administrative pay. Even taking U.S. President Barack Obama’s $400,000 a year salary would require a massive reduction to Eric Kaler’s pay and many of his top administration as well. Fourteen University of Minnesota employees made more than Barack Obama did in 2013 alone. This same corporate drive in higher education is pushing tuition higher and higher each year and living standards for university workers lower. In the 1990s tuition doubled at UMN and that figure doubled again in the 2000s. The two-year tuition freeze expires at the end of this year, and Kaler’s pay increase is just one more sign that the university has not yet changed it’s course of increased costs for education, reduced public access, and increased administrative bloat. Now is the time to reverse that trend, before the next round of tuition hikes. 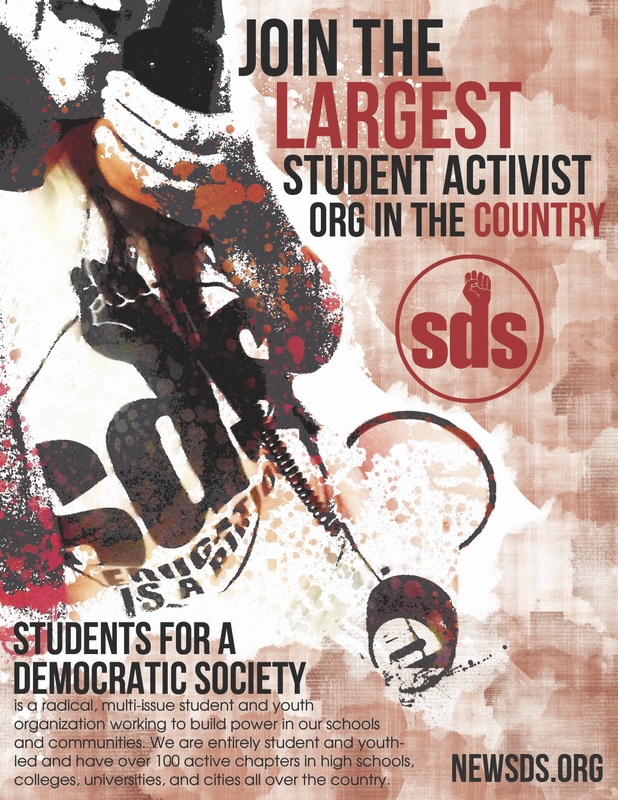 Join SDS in calling for a truly public university; a university with more diversity, dramatically lower tuition, a living wage for all university workers, and fewer overpaid administrators! Until we see these changes, a good place to start is to Chop from the Top!